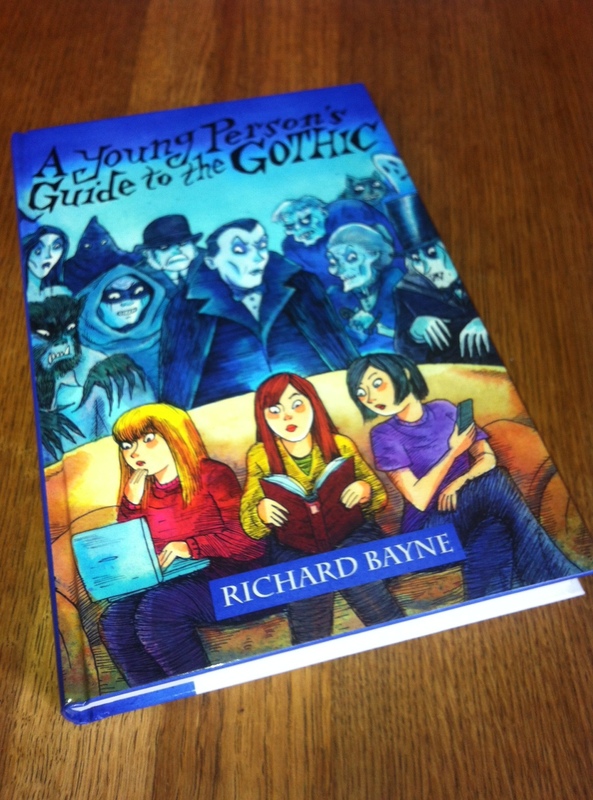 What better time than the eve of hallowe’en to welcome our latest publication – Richard Bayne’s excellent Young Person’s Guide to the Gothic. It introduces all the classic Gothic texts, from The Monk to Frankenstein, to those who know them only from the later films and TV series they have inspired, and covers all the main Gothic tropes from haunted castles to sinister automatons. It has original illustrations by master of the macabre Richard Sala. And there are eleven complete Gothic tales in there as well. We’re on the last stages of our new website project, due to launch in the next few days. At last we’ll have a showcase worthy of the books we publish, and with a lot more content too. Best of all, it will have a proper e-commerce function, so you can buy all our titles direct from us, rather than having to use a certain online retailer we’d rather not mention. We’ll be working on it after launch too, so if you have any comments, complaints or suggestions, do let us know by email or by posting here.